WOT? 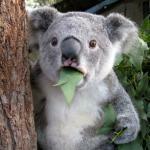 YOU YANKS HAVE EDIBLE POT? 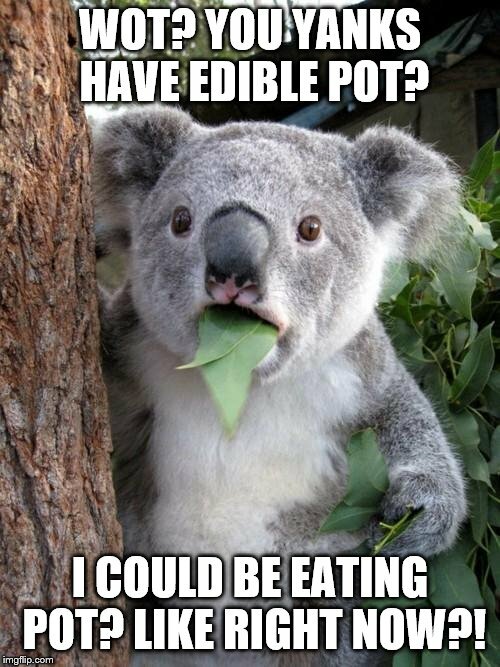 I COULD BE EATING POT? LIKE RIGHT NOW? !